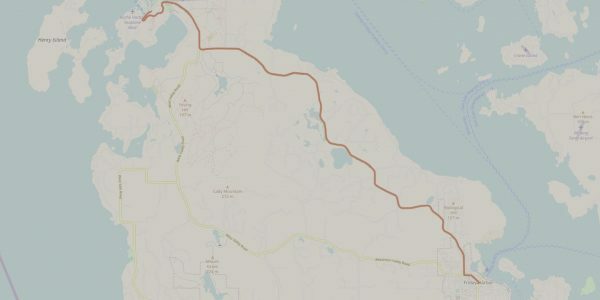 This is a perfect route for those looking for a gentle country ride, with little to no traffic once you’re out of town. The route passes by Jackson Beach, which is a great spot for lunch or beachcombing. 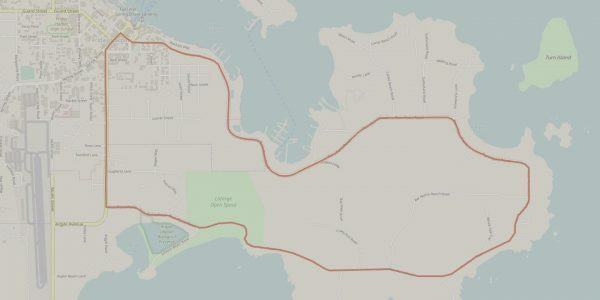 This is a great out-and-back route to Roche Harbor, along a wide, bike-friendly road. Roche Harbor is a fun spot for lunch, wandering the resort grounds, and exploring the docks. 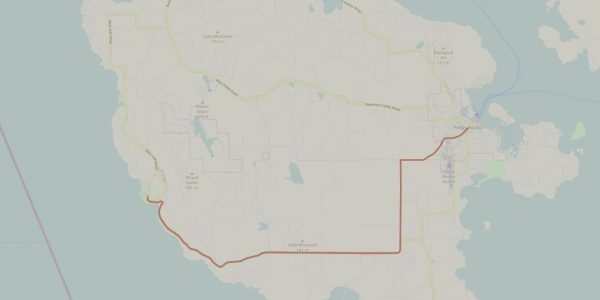 The mileage shown is the one-way distance from Friday Harbor to Roche Harbor. This is one of the most popular destination routes on the island. Pack a lunch and pedal out to Lime Kiln State Park for hiking and watching for whales. 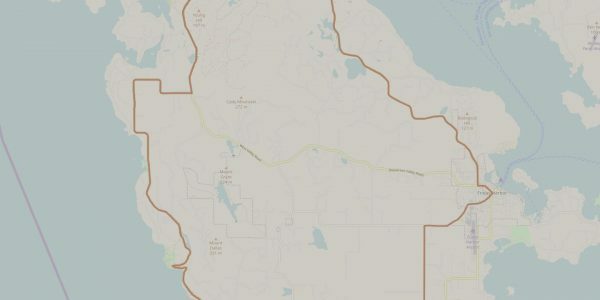 One of our favorite routes goes to the south end of San Juan Island. Pack your lunch and head out to American Camp where you will find miles of hiking and amazing views of the Olympic Mountains. 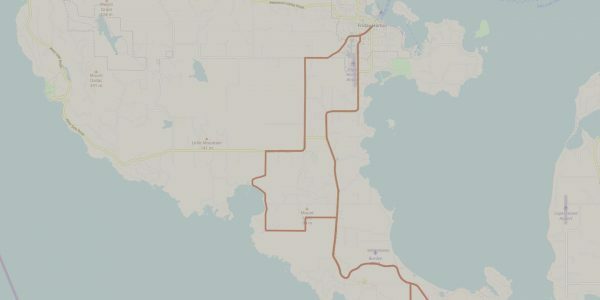 If you are looking for an all-day ride, this loop will let you see all the island has to offer. Highlights include English Camp, Lime Kiln State Park, and the view of Mt. Baker as you coast down Bailer Hill Road.